Really good service. I can't believe the food was so good and we even got a cake!!! Definitely a must do experience!. 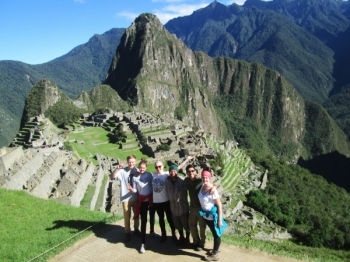 If you are coming to Peru, you will probably want to see Machu Picchu. But, it is up to you how you will see this. 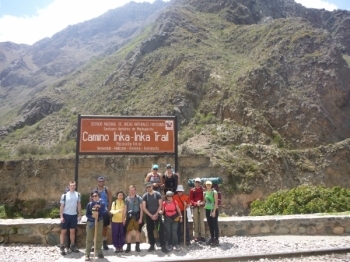 I do think that inca trail is worth to join (although it is quite hard, especially the 2nd day). 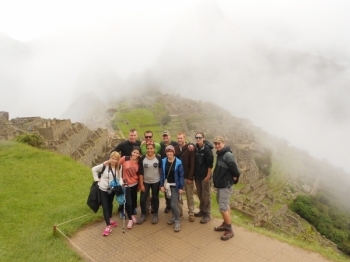 And I have also learned many knowledge about inca history and I must say that our guide is so nice and kind during this Inca Trail. 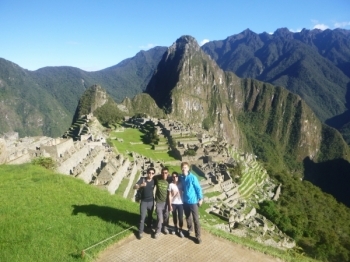 Machupicchu is so famous throughout the world including HK. 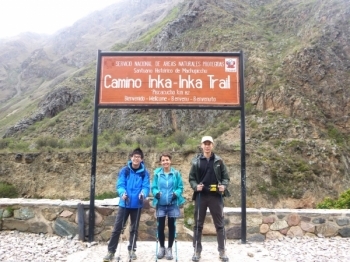 I am a HK's boy and choosing this Inca Trail is a challenge. ¡¡¡ The company was great !!! . 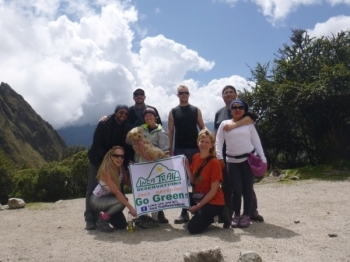 We are concerned about the ethical treatment of porters and this company really well . The food was amazing ! could not believe the meals we had middle of the jungle fish , meat , chiken and vegetarian were all on the menu , . 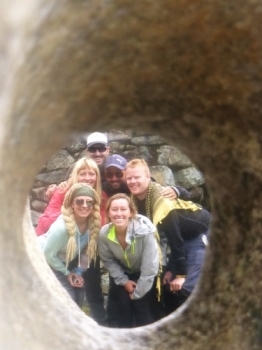 This tour was amazing, great group, great guide (Juan Carlos) and everything was fine. 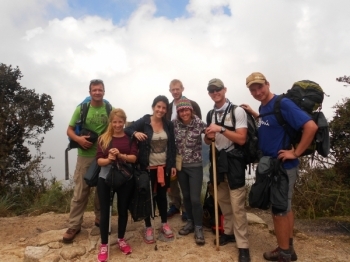 The meal were so good, the porters where fantastic and very strong (mucho fuerte!!!). This hiking trip was the hike of my life. I came to Qusqo not even knowing what to expect. My biggest worry was the altitude sickness since I did not know how my body would react to these high elevation. Ooohhhh my Feet! What a great trip! 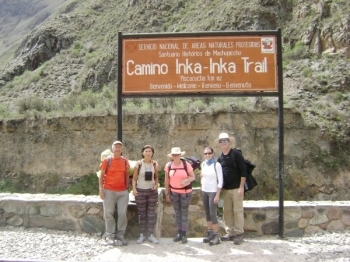 Just completed the Inca Trail hike with Inca Trail Reservation. There was nothing that disappointed. The tour company actually exceeded my expectations. The trek was a great experience overall . Raul was an excellent tour guide with a grat sense of humor . I can not even begin to explain how amazing this trip was for me. This was one of the most difficult things I have ever done and I could be more proud of completing it. I have been planning this trip for 4 months and it turned out better than I thought. 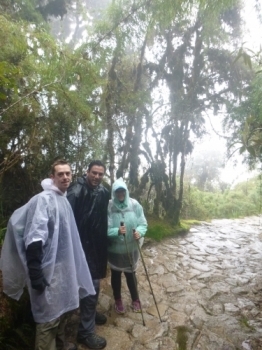 Having been living in Ecuador for over a year I was prepared for the altitude, which made hiking the Inca Trail that much sweeter. 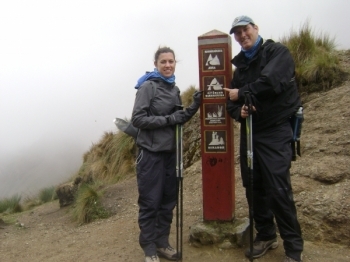 I wanted to do the Inca trail ever since I got to South America. 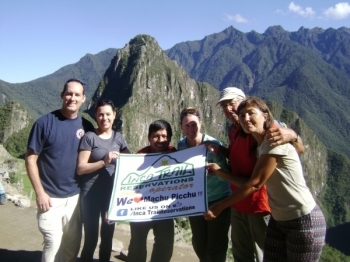 I did a lot of research and Inca Trail Reservations looked like the best option. I had a wonderful time gaining knowledge about nice and Peruvian culture. I found Joanna, our guide to be particularly knowledgable in the ancient civilizations. The accompanied crew was particular nice and shared laughs and great behavior throughout the trip. The experience was a great adventure for me. Our team earned friendships that will continue into the years. Our guide Joanna was a wonderful tour guide, full of passion and experience about the history of the Inkas and as tour guide around the hiking trip. Within the group I felt very comfortable, as Joanna was always supportive, smiling and open for jokes. The food was very good and delicious and changed everyday.